The goodness of nature, now yours! Instant moisturization in a handy tube. Non-sticky, fast absorbing cream is richly scented with cherry blossom scent for a fresh experience. Soft, ala powdery finish leaves hand feeling softer and smoother. Instant moisturization in a handy tube. 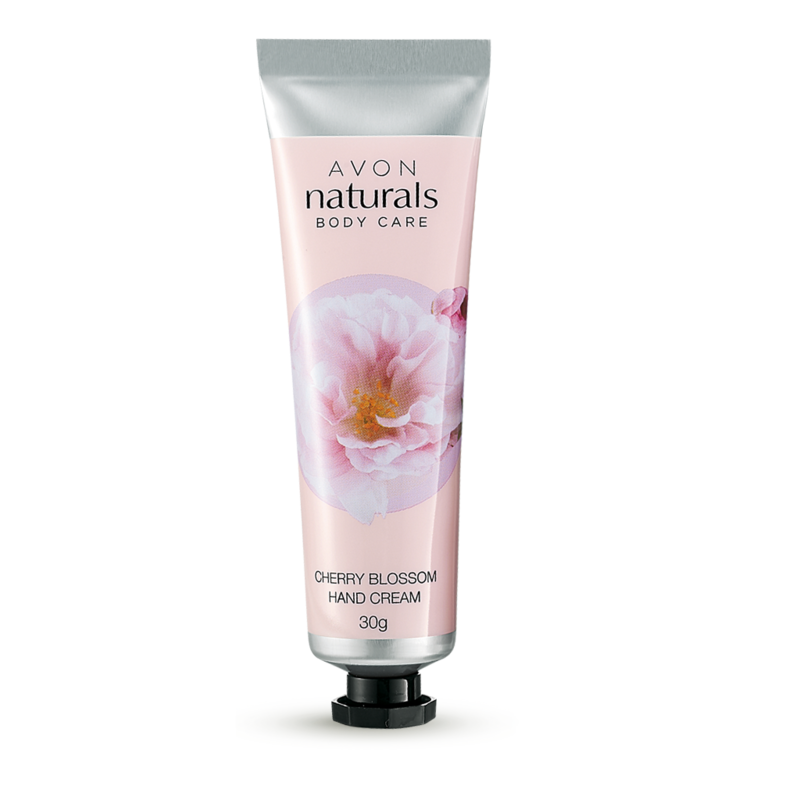 Non-sticky, fast absorbing cream is richly scented with cherry blossom scent for a fresh experience. Soft, ala powdery finish leaves hand feeling softer and smoother.